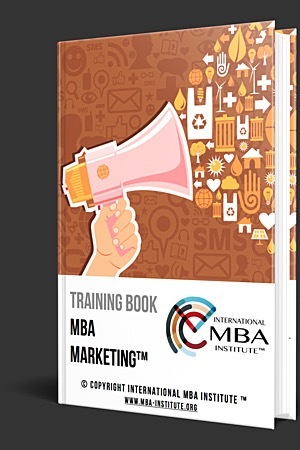 What is Your MBA Business Strategy Degree? Your MBA Business Strategy Degree Program is a multiple-choice online test examination in which you can participate from your own PC from anywhere around the world. Your test contains 30 questions and you have 60 minutes in a single session to answer your questions. 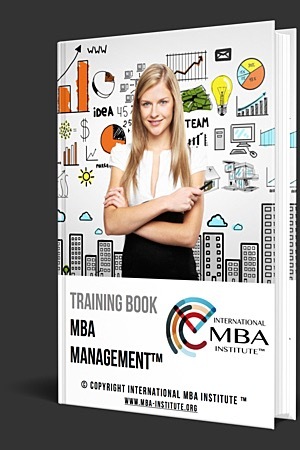 Your test and MBA Degree cost in total USD 597. No other hidden costs or fees involved. 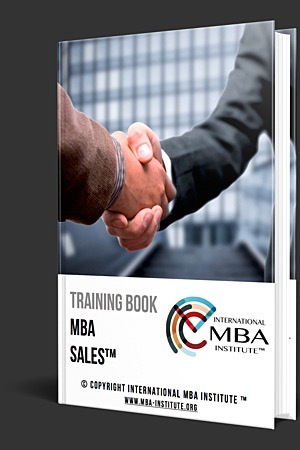 In order to pass your MBA Degree examination and obtain your MBA Business Strategy Degree you need to correctly answer at least 60% of your test questions. Examination success rate is 99%. 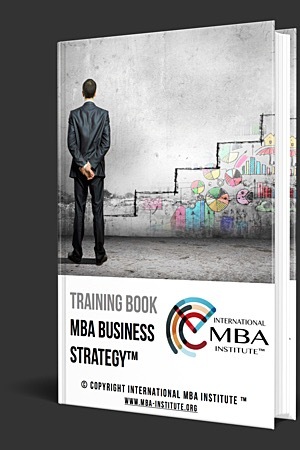 Register Online for your MBA Business Strategy Degree Program. 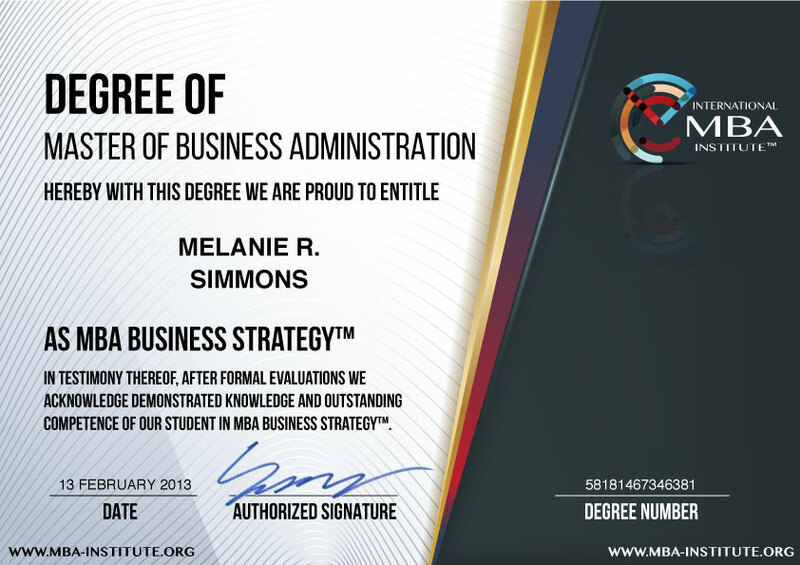 Get your Lifetime and Worldwide valid MBA Business Strategy Degree instantly after you finish your Exam. 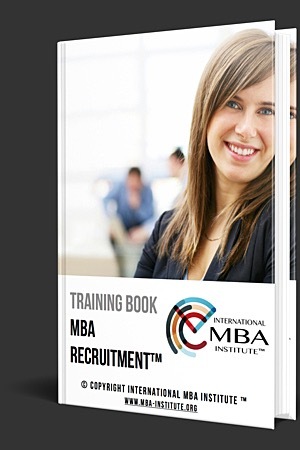 Your MBA Business Strategy Degree examination comprises multiple-choice Test Questions. 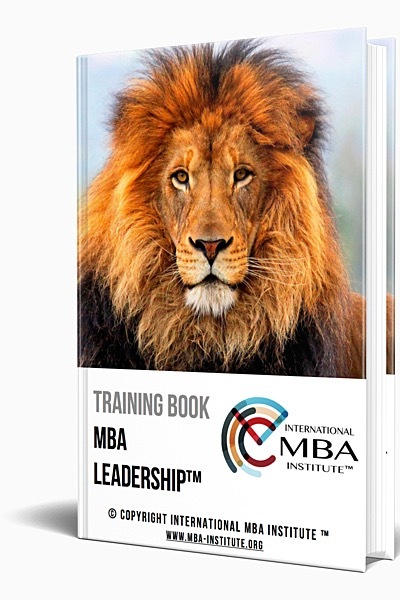 Reading your Online MBA Training Program will be very helpful for MBA Professionals like you to acquire the knowhow to pass your MBA Degree Examination and to get your MBA Business Strategy Degree. 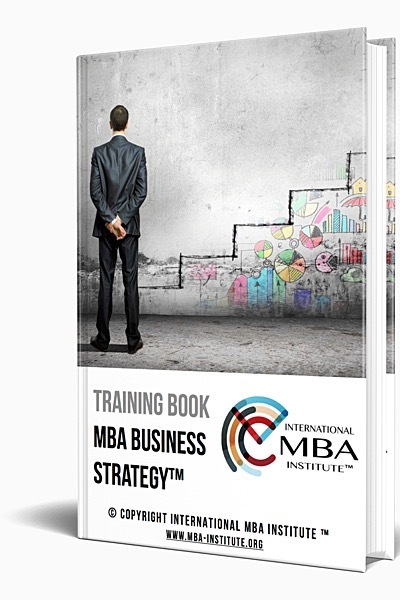 We guarantee that Your Free of Charge Premium Online Training will make you pass Your MBA Business Strategy Degree Exam! 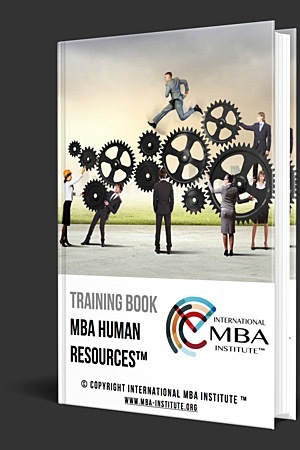 Why MBA Business Strategy Degree is extremely Valuable for You, for Your Employers and Clients? 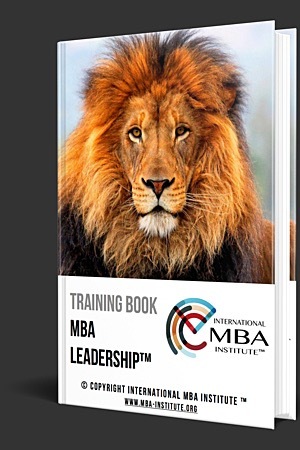 MBA Business Strategy Professionals are in charge of advising their organizations about key strategic issues concerning restructuring and progression, as well as how to improve profitability, competitive advantage, share value and efficiency. MBA Business Strategy Professionals determine and clarify strategical and operational challenges, issues, risks and turn them into opportunities. 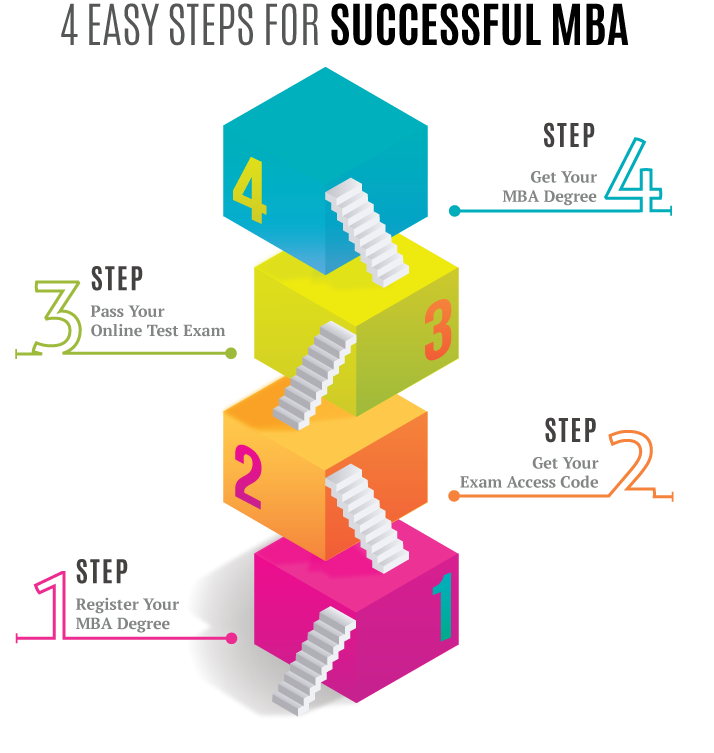 In order to do this, they review ongoing enterprise strategy, undertake research into their specific industry sector, markets and competitors. They collect, analyze and interpret data and statistics, and they have the ability to compile and present their findings verbally, visually and in writing. 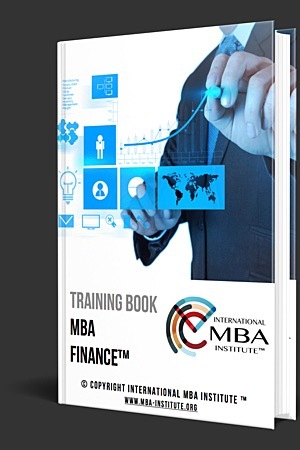 MBA Business Strategy Professionals identify and assess the pros and cons of possible strategies, outline objectives. They build consensus across the entire organization on an agreed strategy and get buy-in from critical stakeholders too. 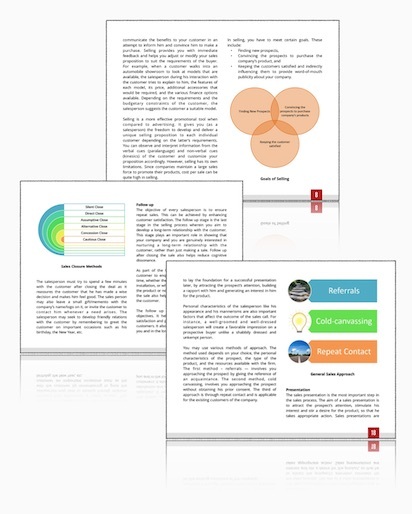 Furthermore, they continue developing, advising and implementing agreed strategies and solutions.